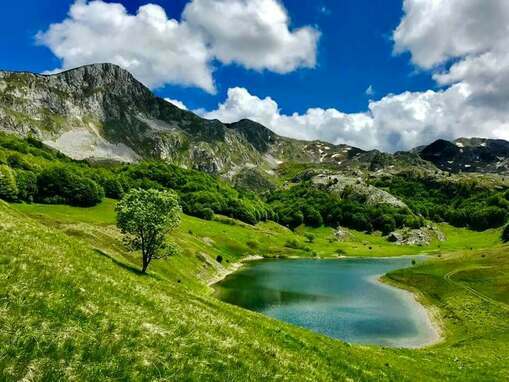 The striking beauty and diversity of Sutjeska National Park will leave you speechless and wondering why it took you so long to discover this place! 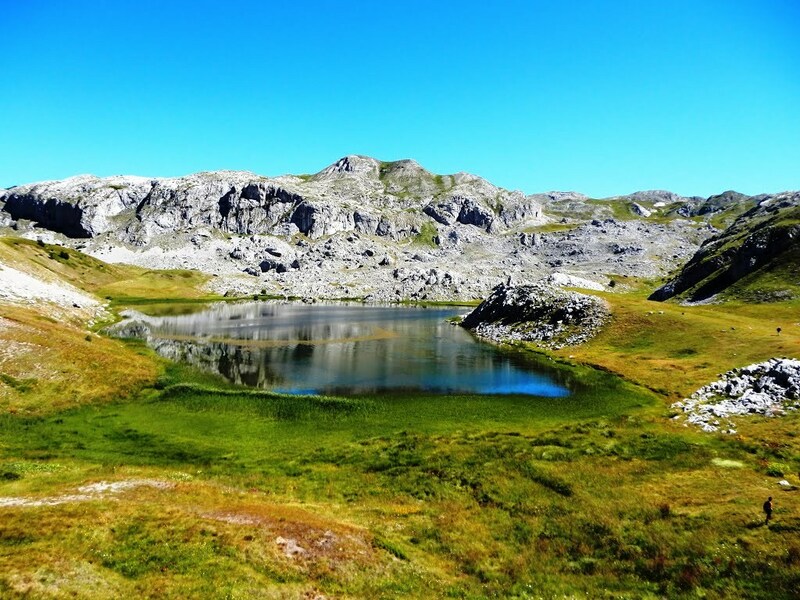 The National Park offers amazing opportunities for hiking, mountain biking, and swimming in glacial lakes. 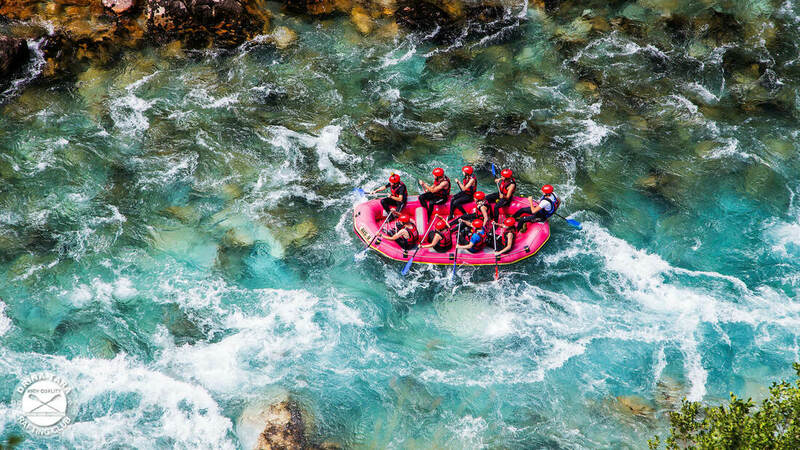 A real treat for all nature lovers will be a visit Perucica Forest - one of the last remaining primeval forests of Europe.Adventure lovers can decide to go for rafting in Tara River Canyon, the deepest river canyon in Europe. 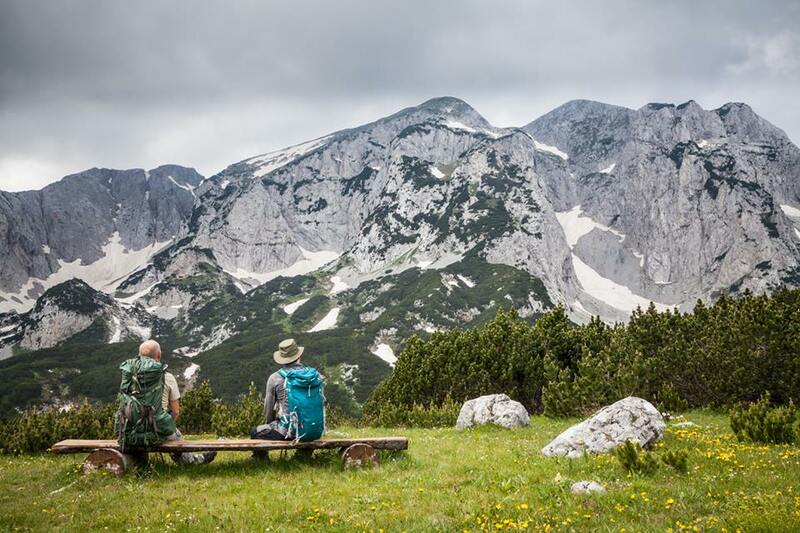 Sutjeska National Park is only 2 hours away from Sarajevo International Airport. On most days, you will practice two times a day on a soft grassy meadow next to your accommodation. 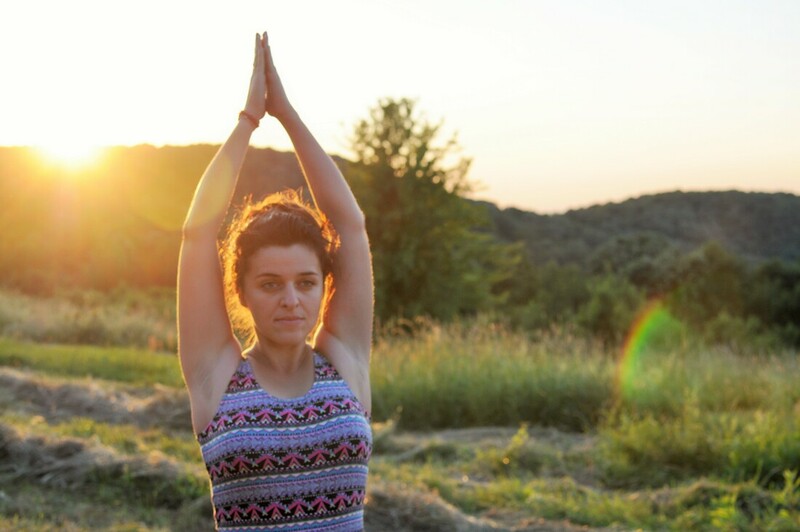 ​Marija teaches Hatha yoga, focusing on mindful movement, body awareness and the proper alignment, rather than on achieving certain postures. 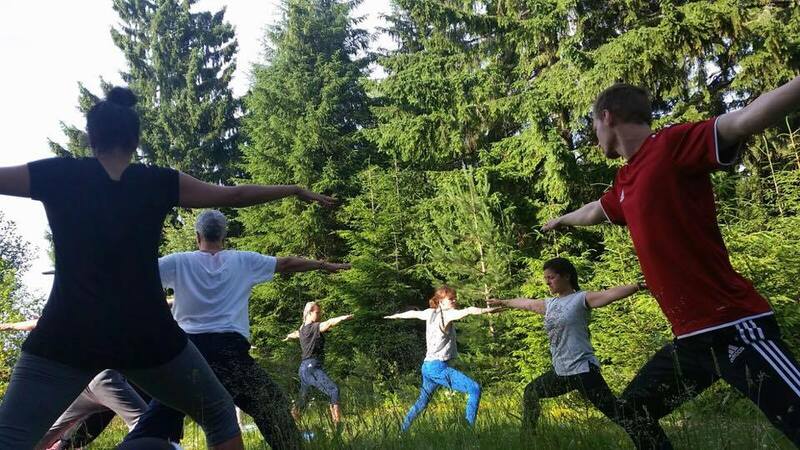 The primary aim of these classes is to gain a better understanding of your body and of the underlying principles of yoga and meditation practice. 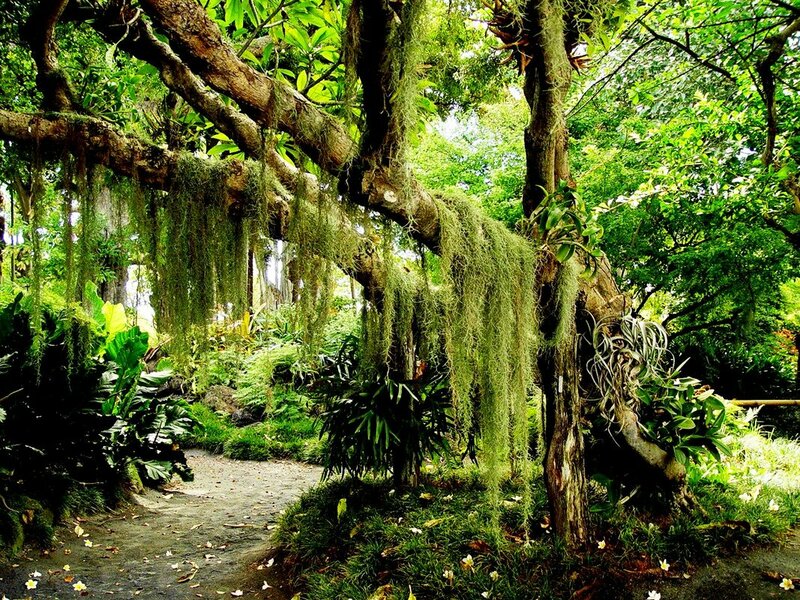 Apart from asana (posture), we practice pranayama (breathing), as well as meditation in each class. The classes are organized as workshops, during which we will explore different physical, mental and spiritual aspects of the practice. To read more about Marija and her teaching style, click here. You will start each day with a two-hour class - asana practice (yoga postures), organic movement, breath work and guided meditation are all integrated within this class. Breakfast is served after the class. * exploring Perucica forest, one of the last primeval forests of Europe. Evenings will see you back in the center, having another shorter class (1-1.5 hours) before delicious home cooked dinner served around 7.00 PM. All activities and classes are optional, and everybody is welcome to skip any of them any time they feel like it. 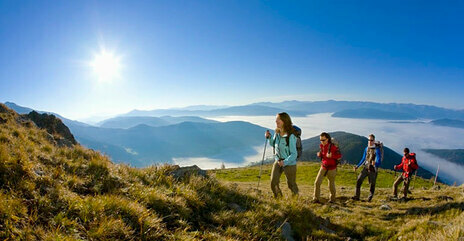 You will be staying in the heart of Sutjeska National Park. 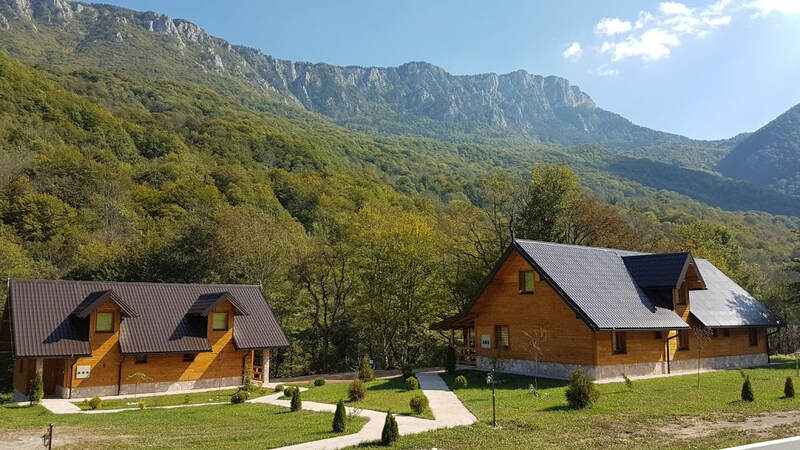 The group will occupy the two houses nestled next to a deciduous forest, very close to Sutjeska River, and only 1.4km away from a small lake. 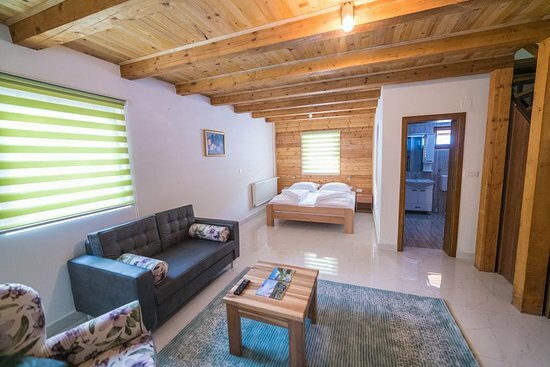 The two houses feature five fully furnished brand new suites, each with a bathroom, a small kitchen, and a sitting area on the ground floor and four single beds on the upper floor. One of the houses features a small sauna, which you are welcome to use free of charge. Two hearty meals a day are included in the price of the retreat - brunch and dinner. 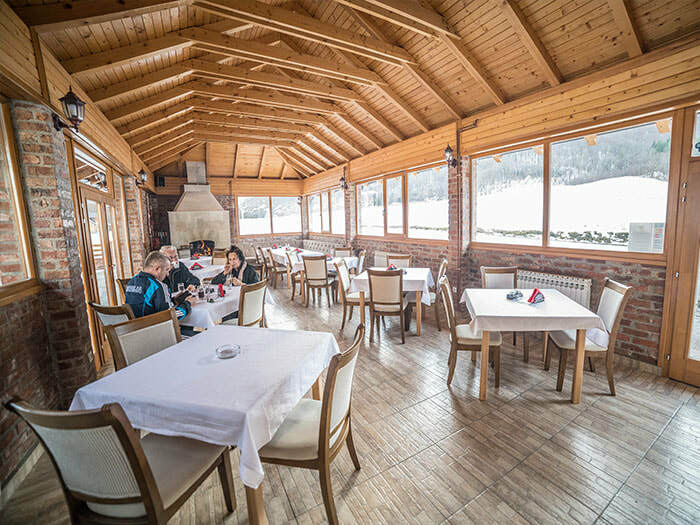 The meals will be served in a cosy traditional Bosnian restaurant only 100m away. Since we will be exploring the National Park on most afternoons, you can always choose to order a take away lunch from the restaurant or to bring your own snack. 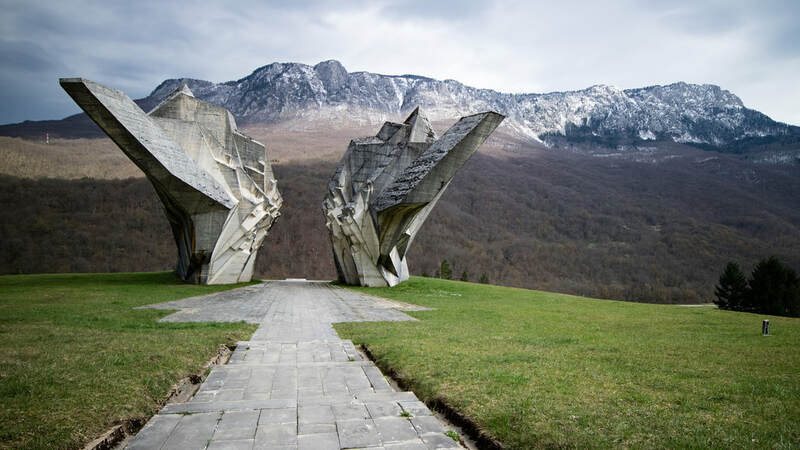 The closest airport to Sutjeska National Park is Sarajevo International Airport - around 2 hours drive. You can join our organized transportation from Sarajevo on the morning of July 27th. The details of the transportation will be communicated once we know how many people are interested in joining the ride. 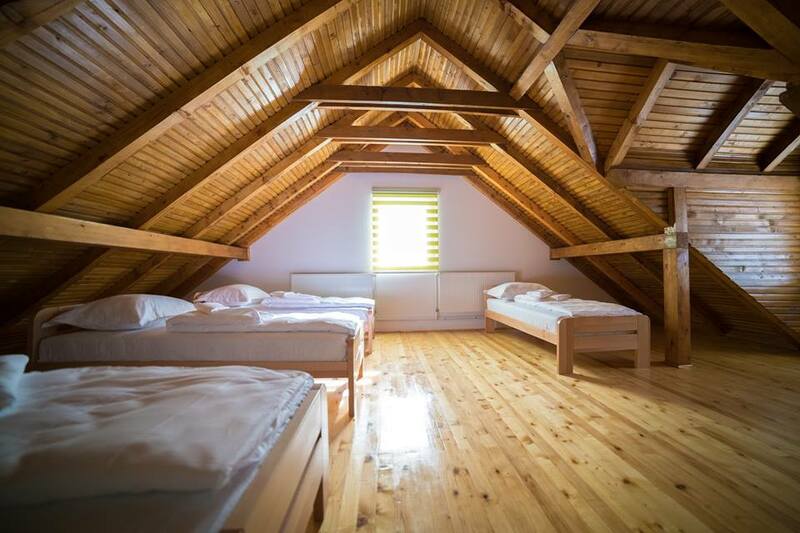 You can also reach the place using a combination of a public bus from Sarajevo to Foča, and a taxi from Foča to the National Park. 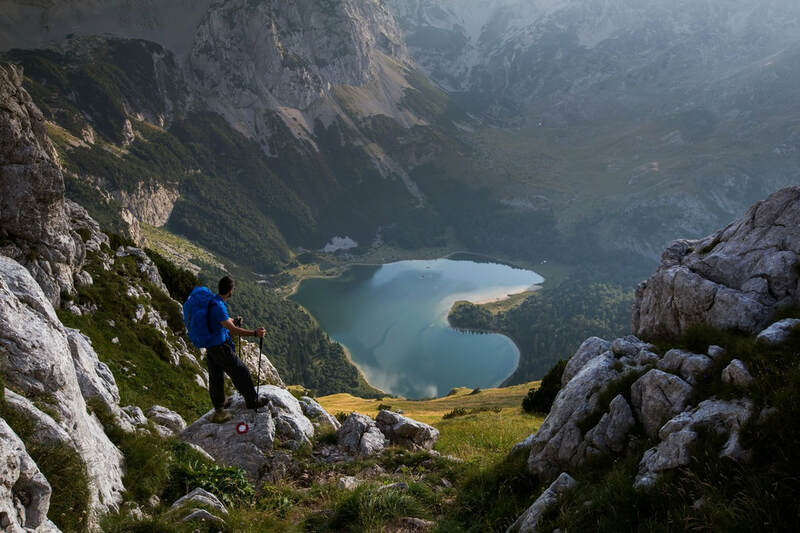 If you are on a longer travel around the Balkans, you can easily reach Sutjeska National park also from Montenegro, Croatia, or Serbia.